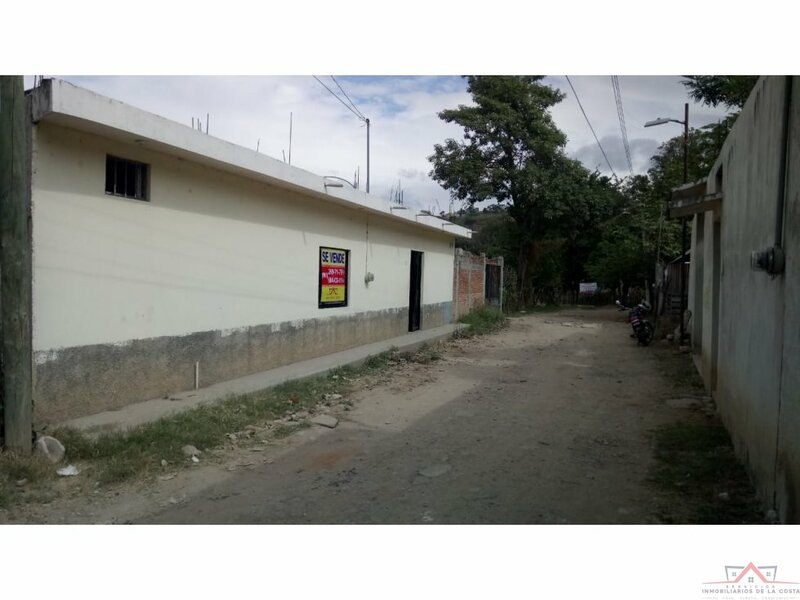 CASA UBICADA EN LA ZONA PONIENTE SUR DE LA CIUDAD, DE FACIL ACCESO, CERCA PROTECCION CIVIL, TRANSPORTE PUBLICO, IDEAL PARA SEGUIR CONSTRUYENDO. 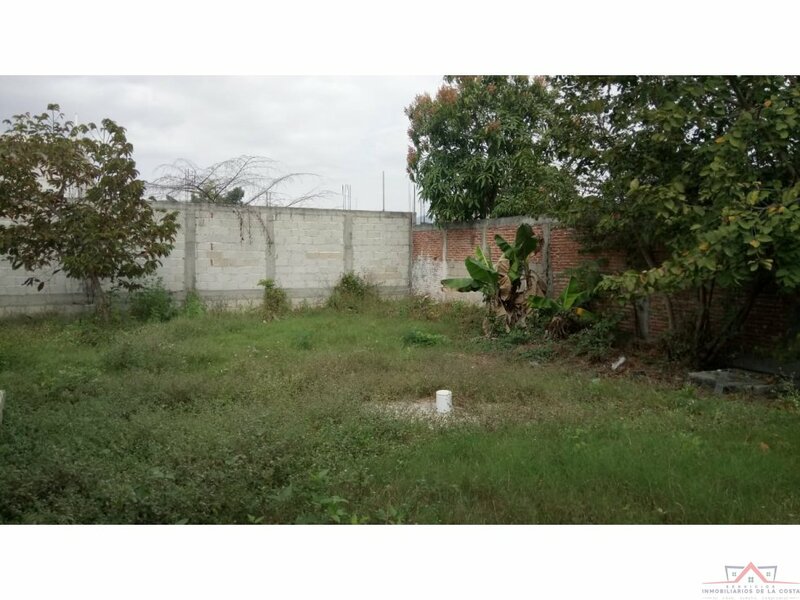 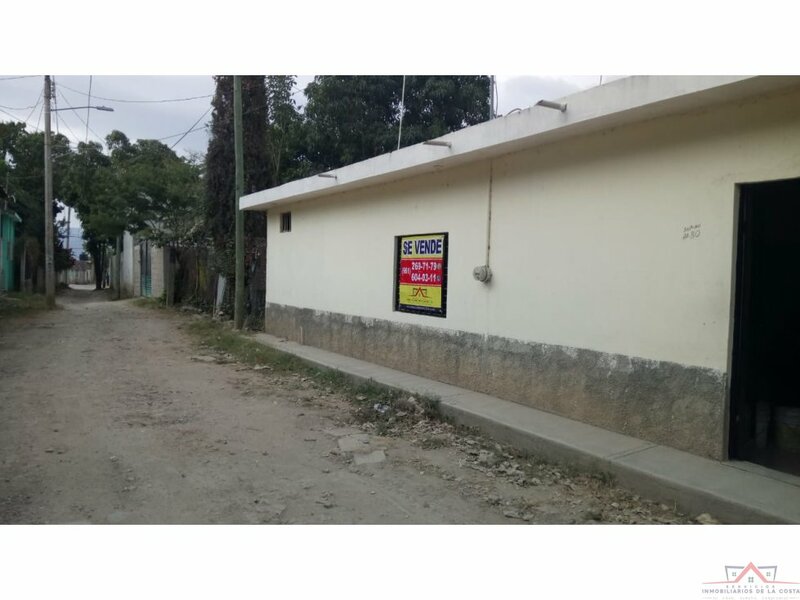 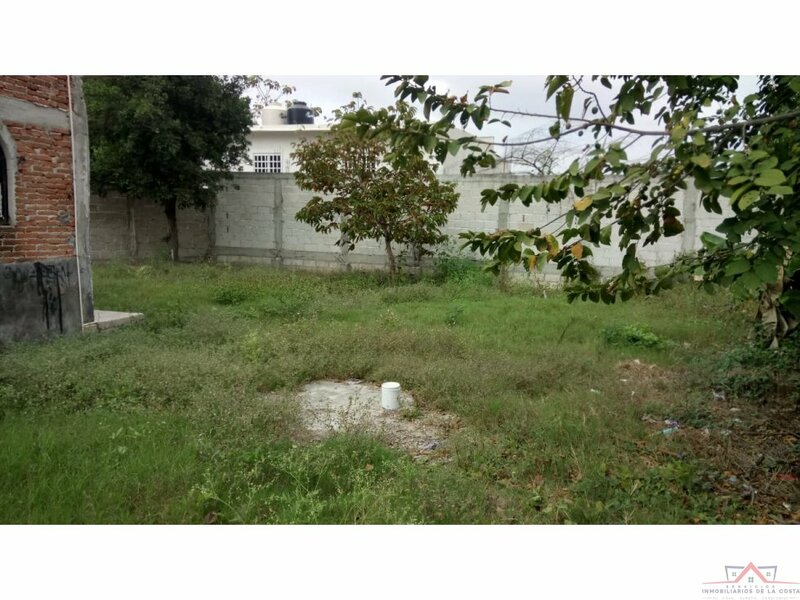 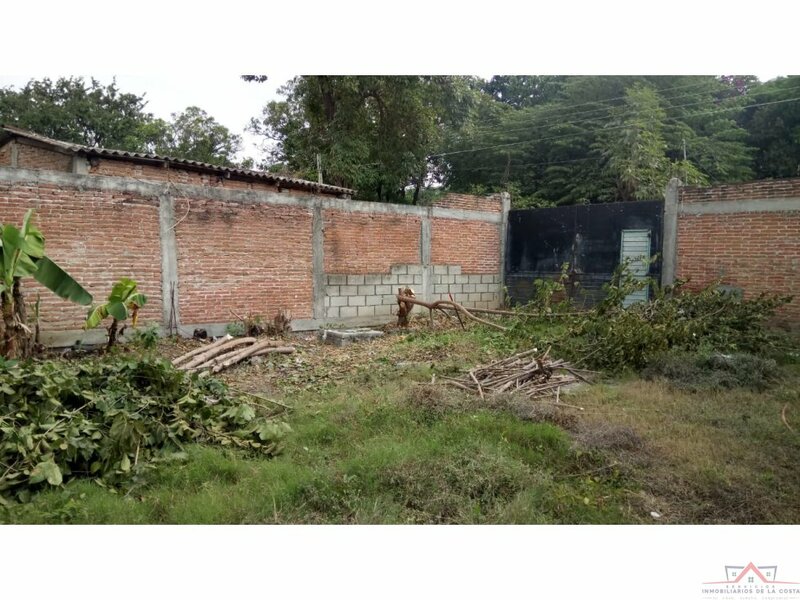 TERRENO: DE FRENTE 20 MTS Y DE FONDO 20 MTRS APROXIMADAMENTE. 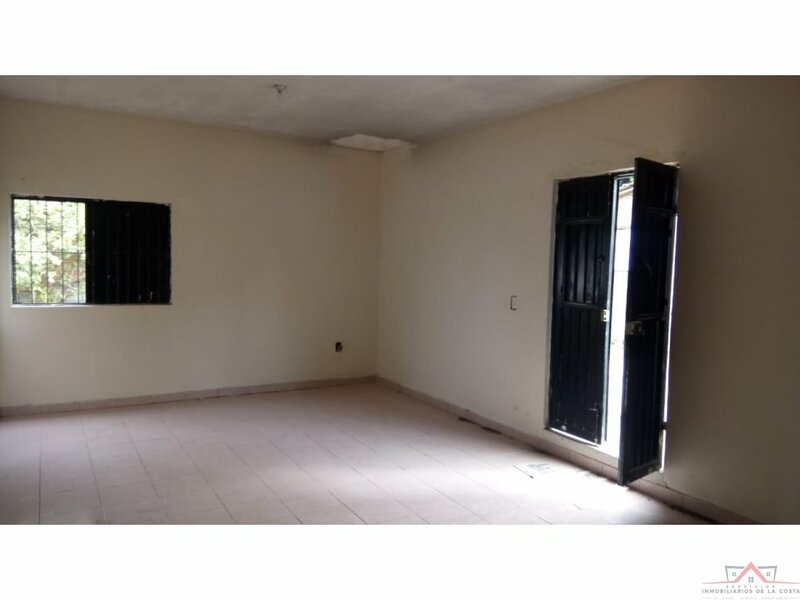 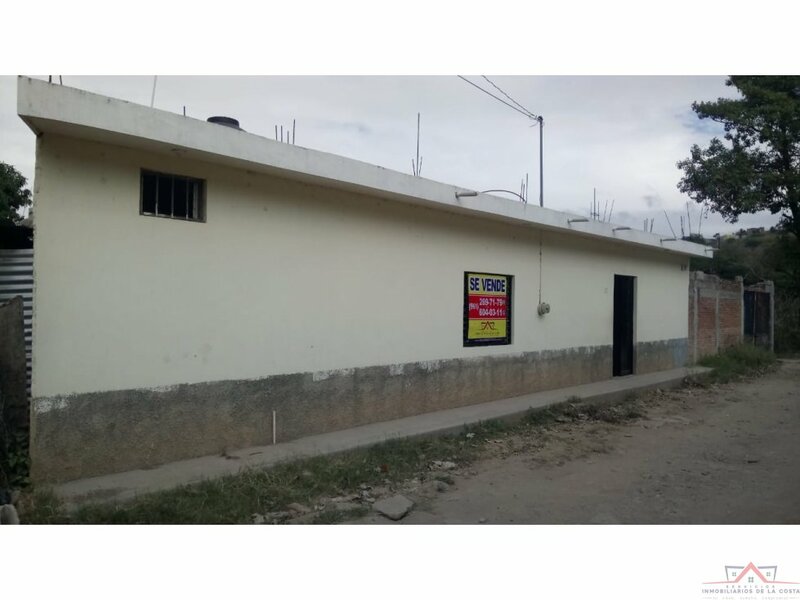 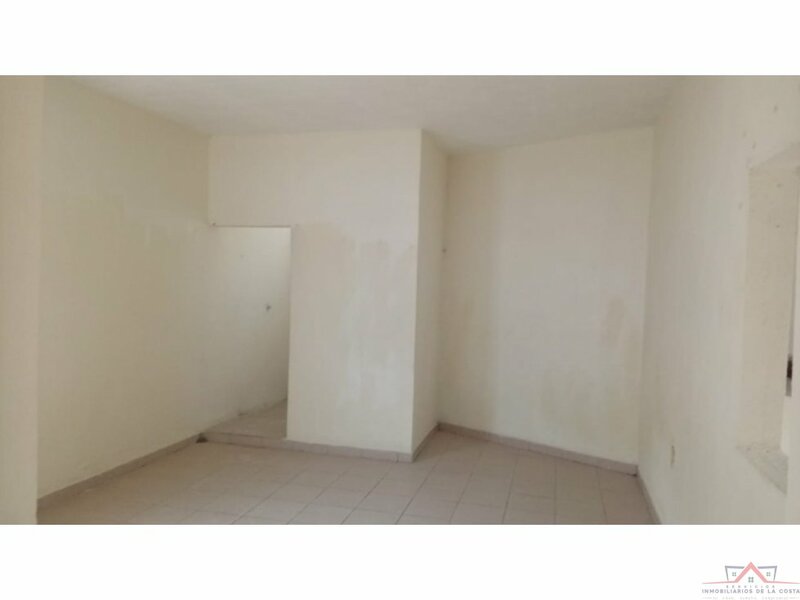 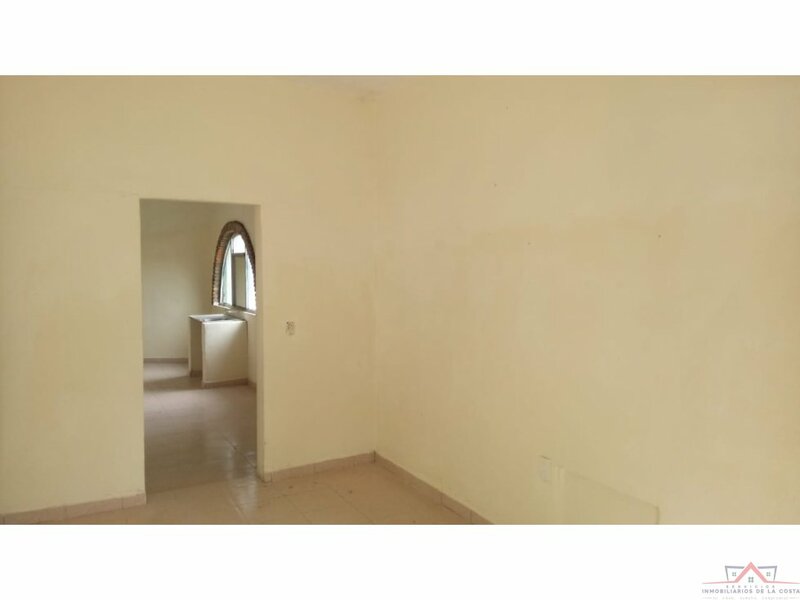 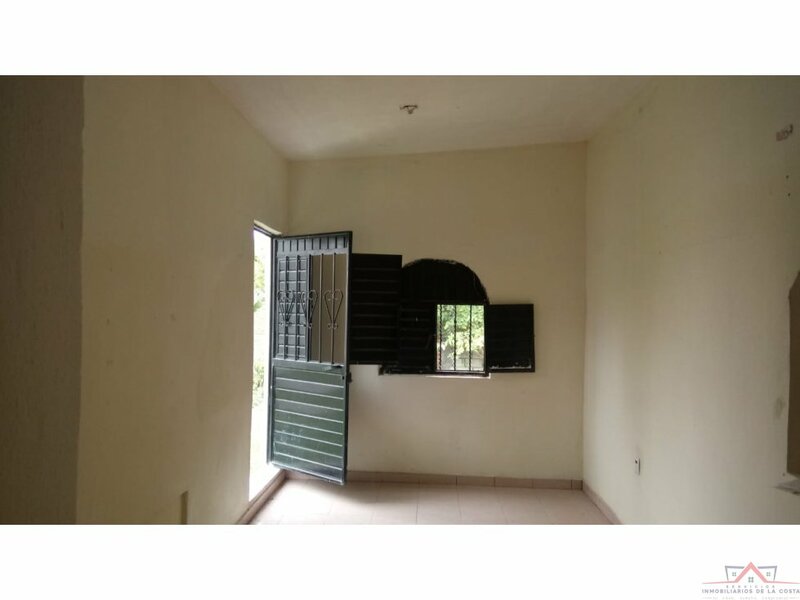 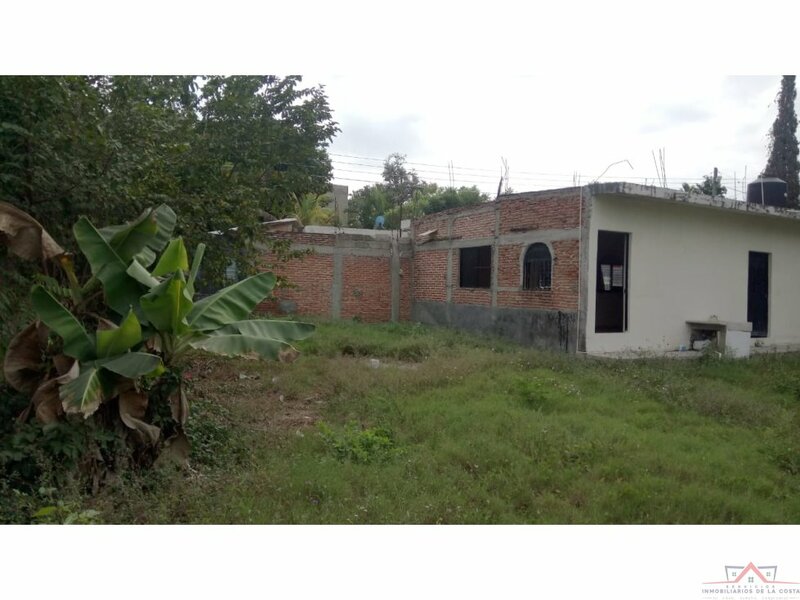 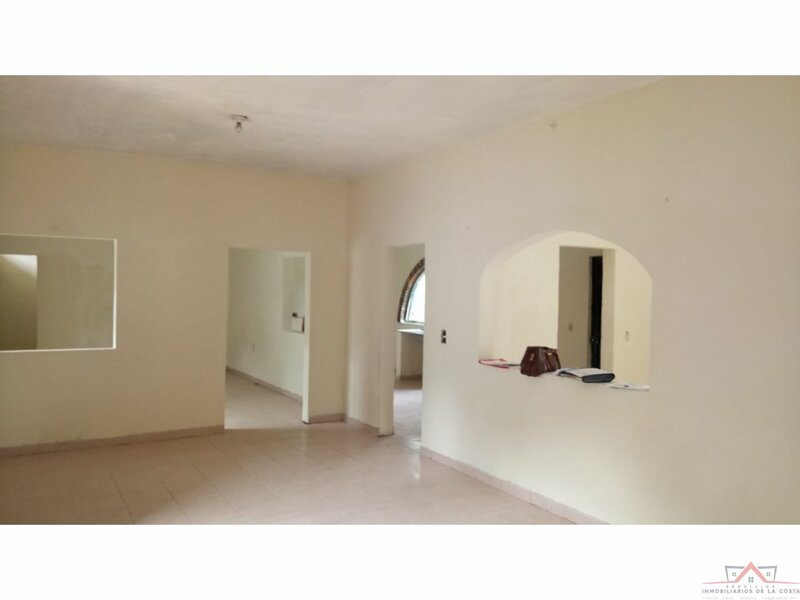 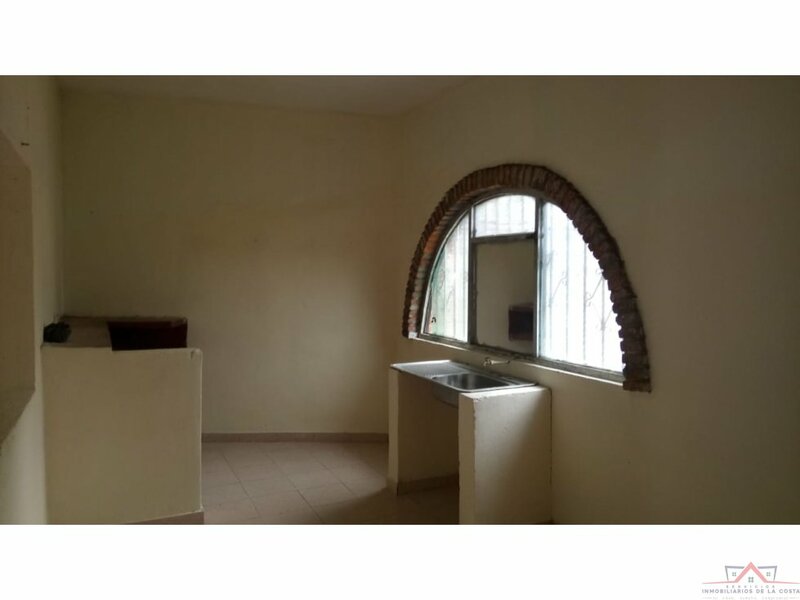 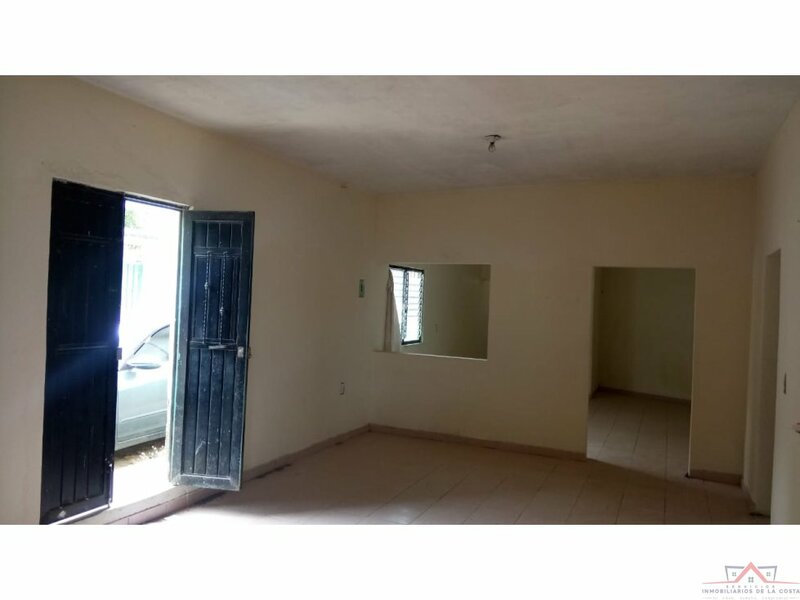 SALA, COMEDOR, COCINA, 1 HABITACION, CISTERNA DE 6 MIL LITROS, PATIO ATRAS, GARAJE PARA UN COCHE, BAÑO COMPLETO.